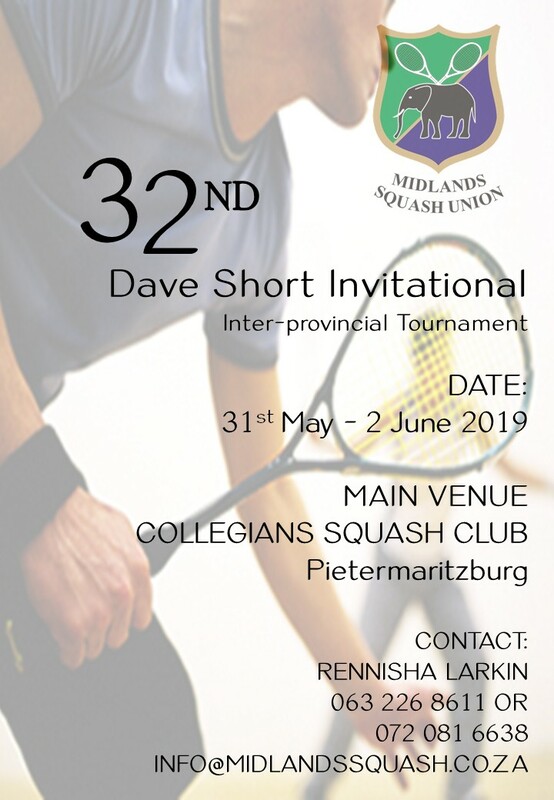 NMSA Invite all masters to enter Dave Short IPT tournament. Note! This event is NOT a qualifier for Masters IPT in Pretoria (September) this year. Entries have closed for Dave Short tournament! Entries can’t be displayed now. Please check again later.